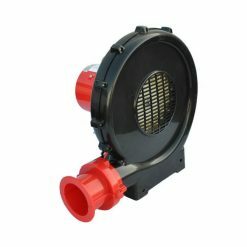 Eventually no matter how strong the original blowers that came with the inflatable is, they will not inflate enough to be used. 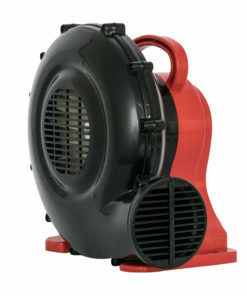 Then it is the right time you should get a replacement blower! 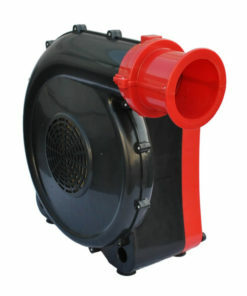 There are several sizes of blowers that we use widely used in the market. 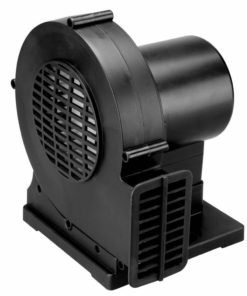 The most common are high static inflatable blowers for residential decorative inflatables, or smaller bounce house, there are commercial units like our centrifugal blowers and tube man blowers for advertising inflatables. 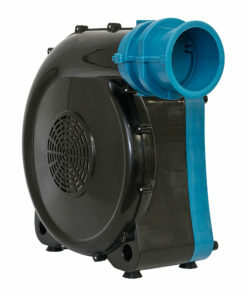 Every XPOWER’s inflatable blower units are ETL certified which means they are saved for indoor and outdoor used. 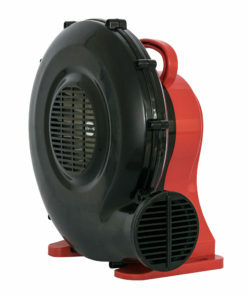 Get the best of your dollars by getting the most trusted inflatable blower brands in the market. Great for bounce houses and obstacle courses. 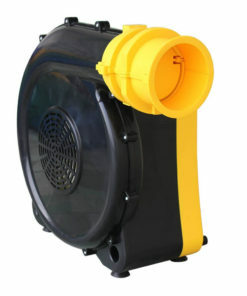 Make every summer weekend a party with our high velocity inflatable blowers. Air Chaser offers a powerful, innovative design products by XPOWER for blowing up inflatables and making sure they stay that way. We have a wide range of residential to commercial units to fit all your needs.